Liability Cover for recreational shooting. on AIG Australia travel insurance. whilst engaged in recreational shooting. on SSAA affiliated club’s property insurance. You’ll be covered at home, at the range, while hunting plus overseas for up to 28 days. This great-value insurance covers you against loss, damage or theft and the excess is only $100 per claim. What’s more, claims are settled for replacement value up to 5 years of age assessed by an approved firearms dealer. Compare it to your Home & Contents policy, which may have a far greater excess than $100 and only covers your firearms at home. Members are also discovering that if your firearms and accessories are listed on a Home & Contents policy you will save money by removing them. If you want to know more, call the SSAA. 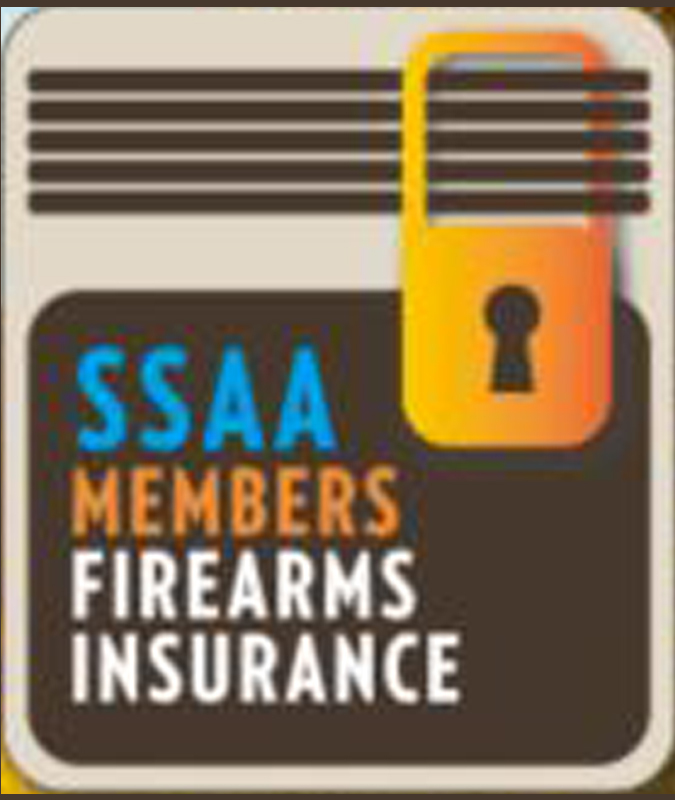 Don’t miss out on this exclusive offer for SSAA members only – for only $35, it pays to be covered.